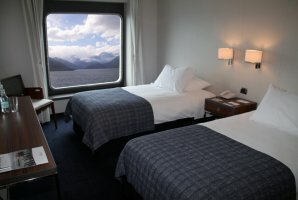 Traveling to Southern Chile is a unique experience, which can be done by plane or bus, on a train or car. 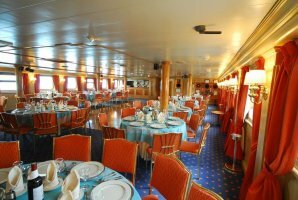 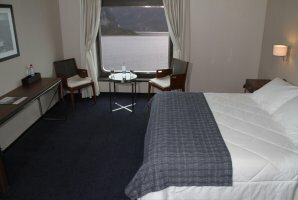 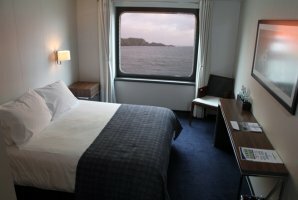 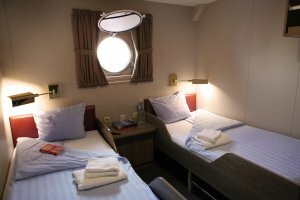 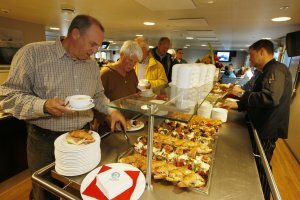 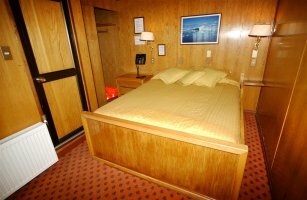 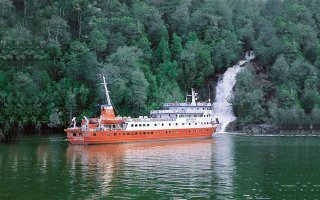 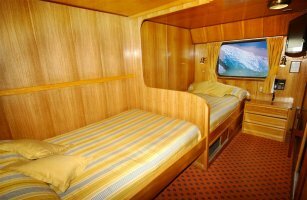 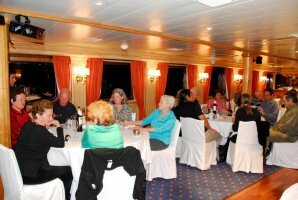 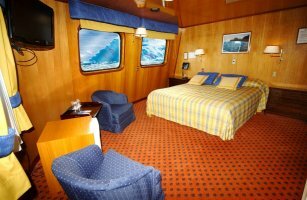 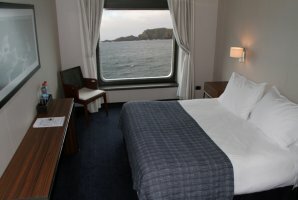 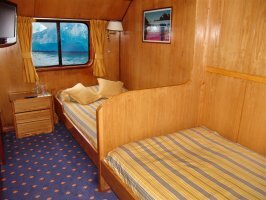 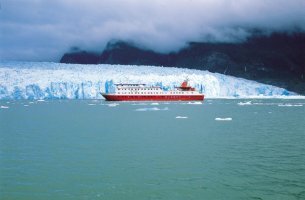 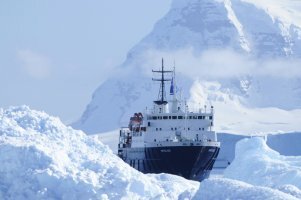 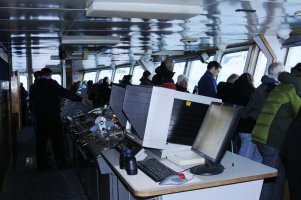 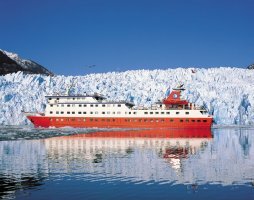 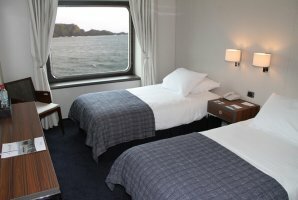 However, one of the most comfortable and exciting ways to make the long trip to Patagonia and Southern Chile is by water, in one of the many Chile cruises ships available in the country. 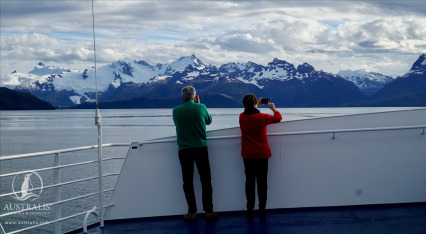 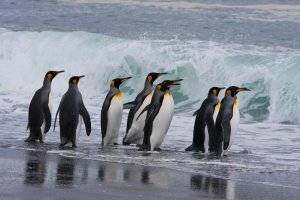 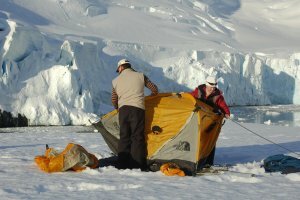 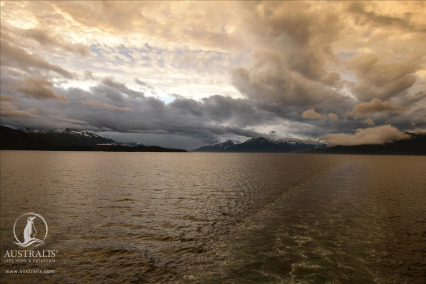 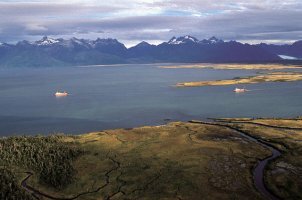 The Chilean Patagonia is formed by islands and archipelagos, beginning in Puerto Montt and finishing by the Antarctica. 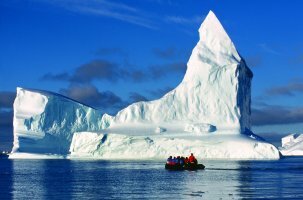 In this area the scenery is different, and big blocks of ice become the usual surrounding of a privileged place on Earth, filled with water and animals. 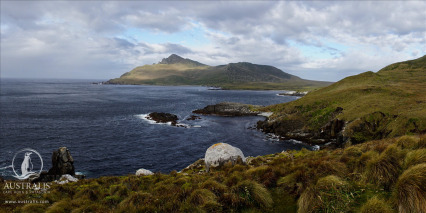 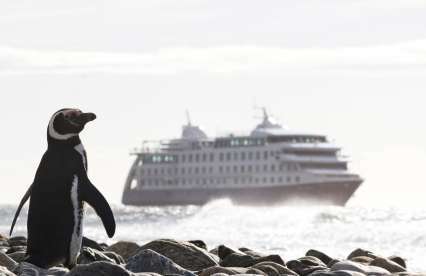 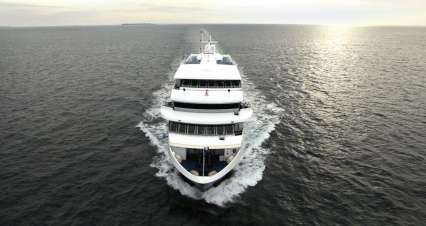 Sail through the immensity of this lands and seas, where is the world biggest ecological reserve.